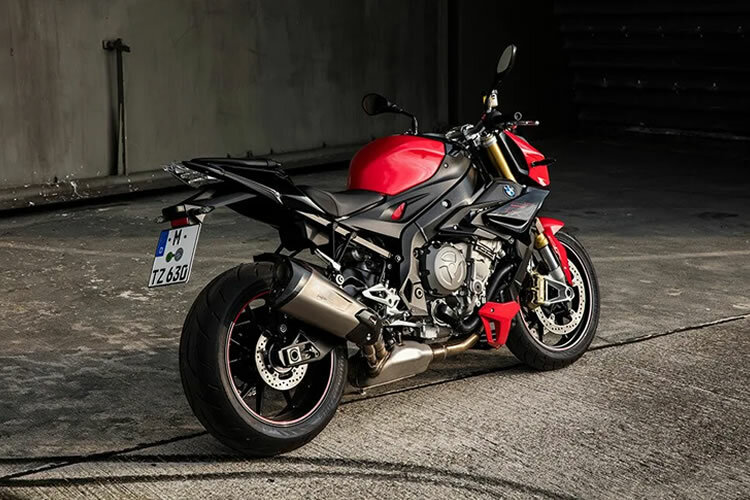 See the latest New Bike Special Offers and Promotions available at Morgan & Wacker BMW. 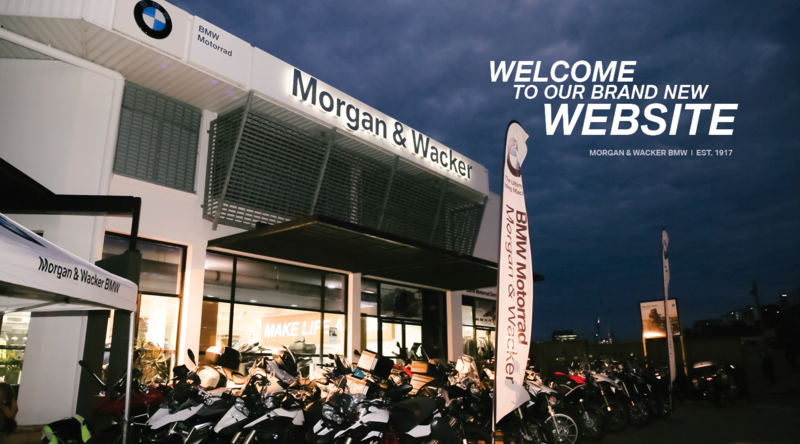 For peace of mind, ease & convenience, Morgan & Wacker BMW Approved Used Bikes are the best choice in QLD. 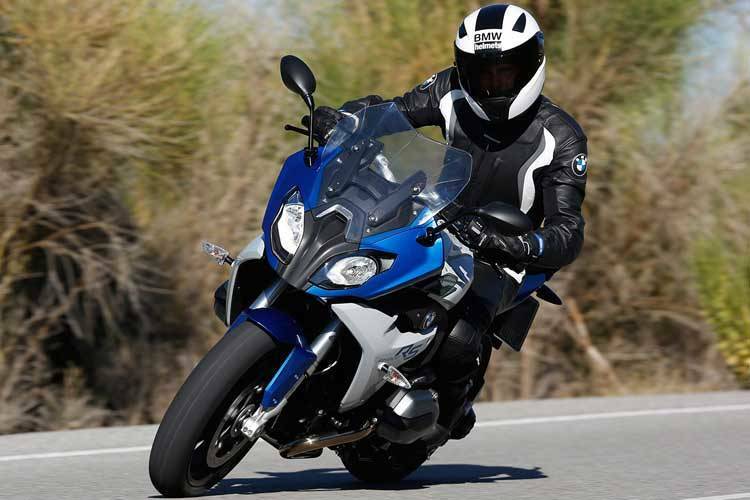 Let the team at Morgan & Wacker BMW find the right finance deal to suit your motorcycle needs. 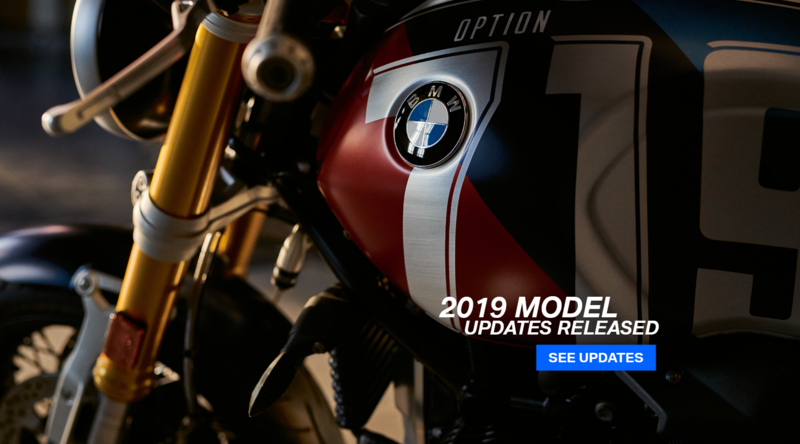 See the latest models available at Morgan & Wacker BMW. 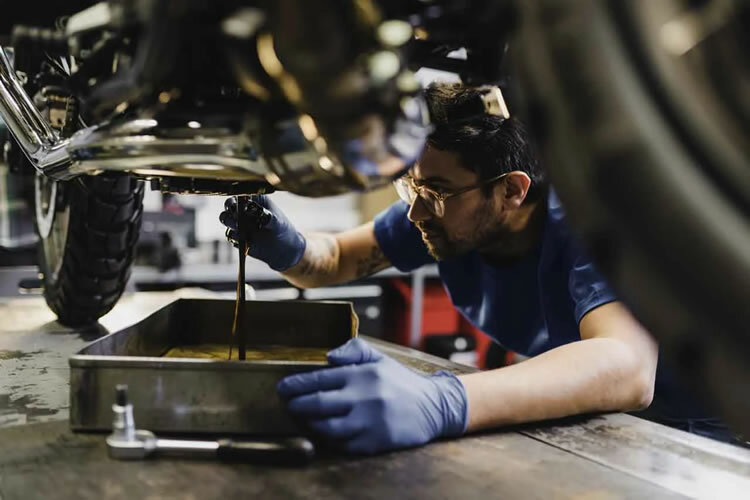 For all your service needs, contact our team of experts at Morgan & Wacker BMW. 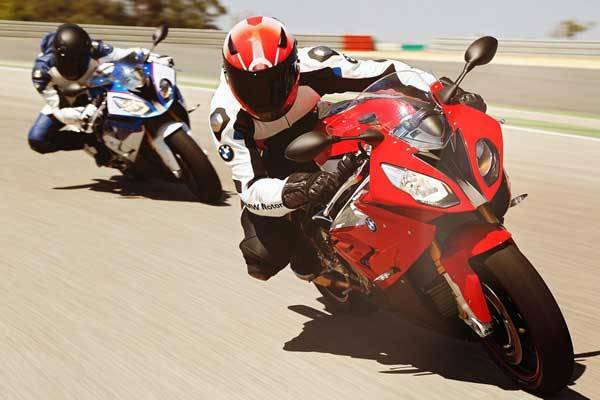 We provide our customers with quality BMW motorcycles from our Newstead showroom in Brisbane. 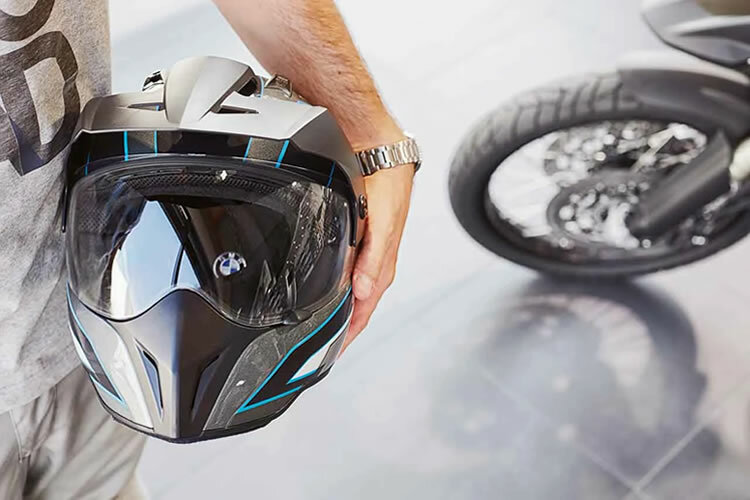 We stock BMW Rider Equipment, along with all the accessories and parts. 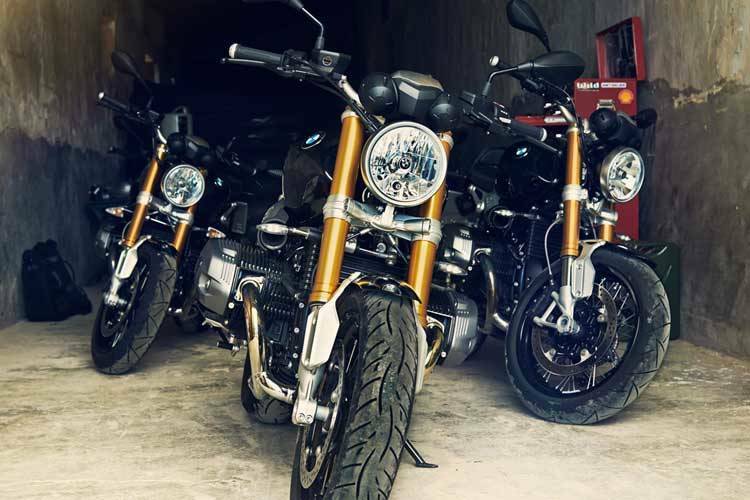 Morgan & Wacker Motorcycles also offers an extensive range of BMW and non-BMW used bikes, so if you are looking for something unique and pre-loved we have the motorcycle for you! Our Master Technicians insure all our used motorcycles receive a complete inspection and once they pass all quality checks they receive the exclusive Morgan & Wacker Used Motorcycles tick of approval. It's truly unbelievable the years of experience under our roof, we've got ex GP racers, employees who have been with the business in excess of 30 years, and staff who ride BMW motorcycles every single day. We love motorcycles, and want to share our passion with every single one of our customers. We also provide finance and insurance for all bikes! 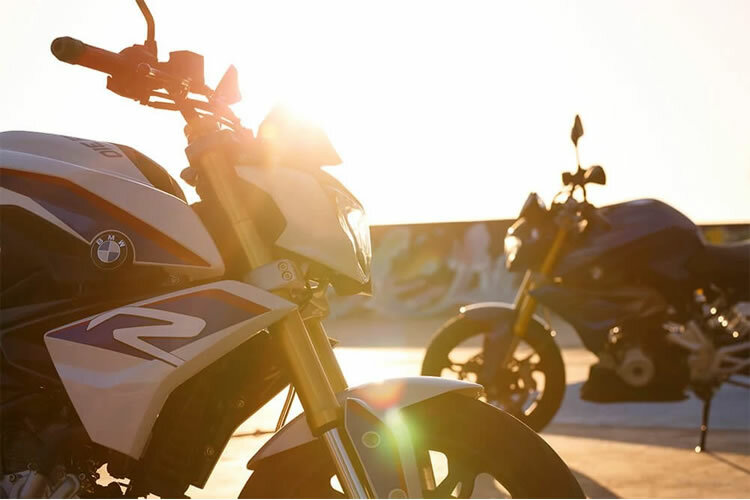 So, come down and visit us, check out the latest motorcycle models and chat with our friendly staff, we're here to provide the experience you’ve been looking for!